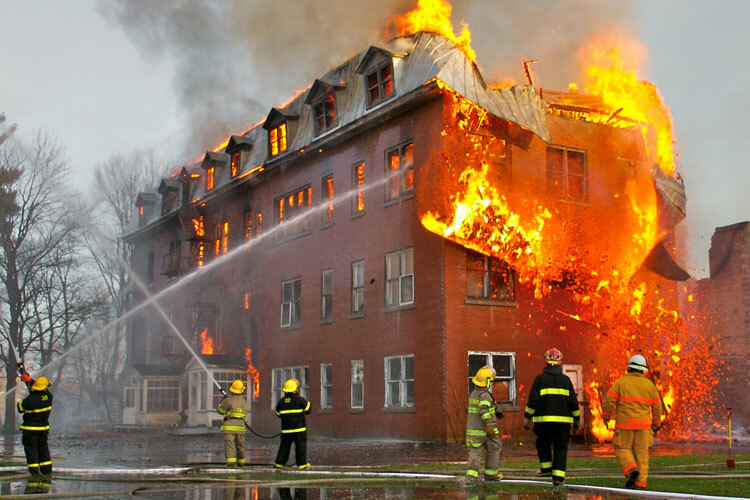 Home / APPLICATIONS / How to Safely Recover Toxic & Combustible Dust? 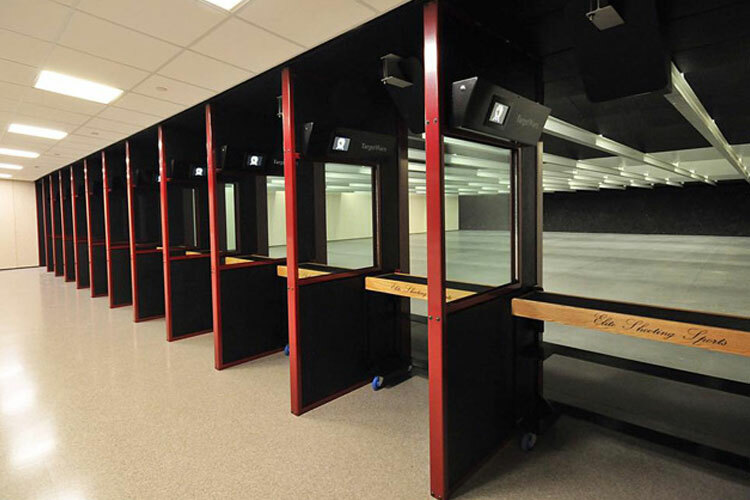 Indoor firing ranges are popular among law enforcement and recreational shooters because they offer protection from inclement weather conditions and can be operated around the clock under controlled environmental conditions. However, firing range facilities need to have environmental and occupational controls to protect the health of shooters and range personnel from effects of airborne lead, noise, and other potential exposures. Lead is a ubiquitous metal in the environment, and its adverse effects on human health are well documented. Lead interacts at multiple cellular sites and can alter protein function in part through binding to amino acid sulfhydryl and carboxyl groups on a wide variety of structural and functional proteins. In addition, lead mimics calcium and other divalent cations, and it induces the increased production of cytotoxic reactive oxygen species. Adverse effects associated with lead exposure can be observed in multiple body systems, including the nervous, cardiovascular, renal, hematologic, immunologic, and reproductive systems. Lead exposure is also known to induce adverse developmental effects in utero and in the developing neonate. Primer is the mixture of high sensitive explosive materials in ammunition. 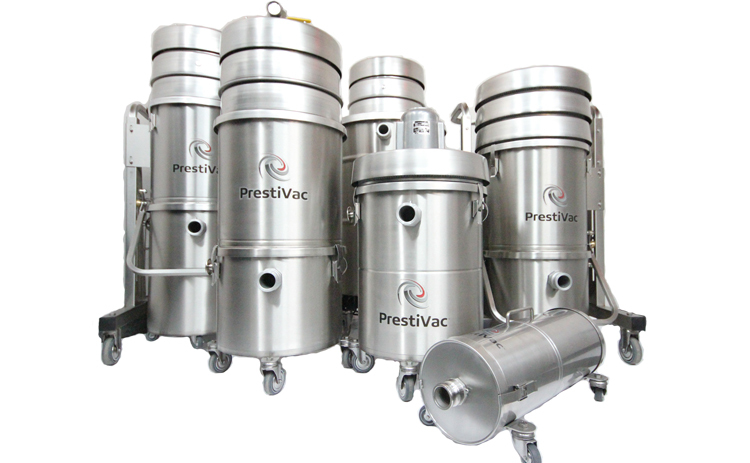 Initiated by the mechanical force of the striking by the firing pin, the primer mixture will explode causing a jet of flame thus ignites the propellant i.e. the smokeless powder propelling the bullet. Common primer mixtures include compounds of lead, antimony and barium. 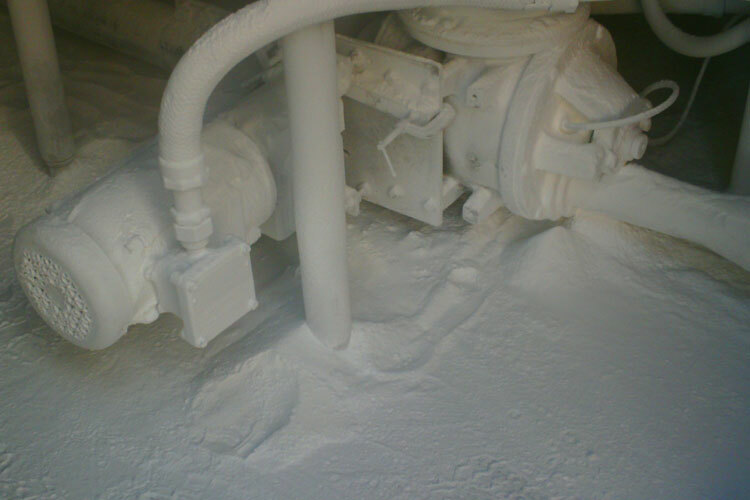 In primer, there are also other elements which are often found to be associated with gunshot residues including copper, iron, as well as other non-specific elements such as silicon, aluminium, potassium, calcium and sulfur primer vapours often condense and liquefy onto the primer surface as droplets. Which Industries are associated with Firing Ranges / Shooting Ranges?